The unusual shape of the nuts (in the form of a curved comma) comes from Brazil (the most of them are imported via this site), where they were first found, and then spread around the world. This is a real gift of nature! 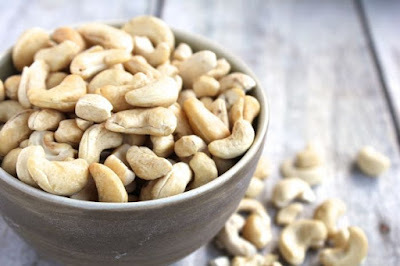 Each cashew nut contains a huge supply of nutrients, minerals, vitamins, acids and other equally important components.